Saudi Arabia and UAE are one of the richest places on this earth because of their massive petroleum resources which they export to many parts of the world. Being one of the richest, it also imports the best quality of goods from the rest of the world. India being one of the prime exporters to these countries and in the run to become a global economy has spread its arm, and there is a very cordial export import relation between India and these two Middle East countries. According to reports, the average export from India to these countries is around INR 13.94 Billion per month since 1991 till the current year. In 2016-17, the highest amount of goods that Saudi Arabia imported amounts to INR 33.3369 billion. 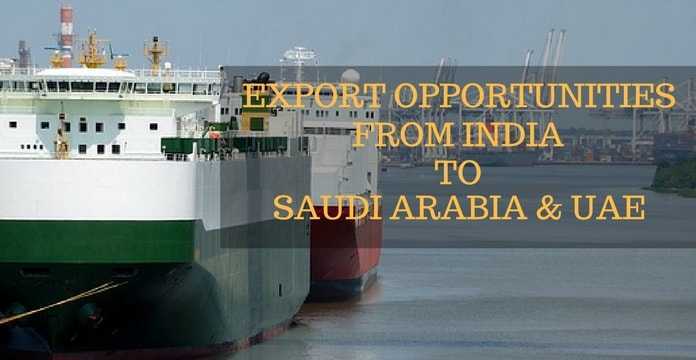 Saudi Arabia and UAE are amongst the top importers of India. Every year goods amounting to millions are transported to various regions. There is a huge scope for developing an export import business in the below mentioned industries. India supplies almost 27 – 30 percent of the total import of precious stones, jewellery items, pearls, gem stones, metal as well as golden coins in UAE and Saudi Arabia. UAE and Saudi have a significant market for these products, and as these commodities are expensive goods, the profit margins are high on them. If you are searching for opportunities to trade with these two countries and you have knowledge and experience in the jewelry sector, you can explore these items and built up an export business from India. To set up an export business of precious gemstones and all these items, you need to understand the basics of them. Then contact a certified dealer of these products and fix the supply quantity and the rates. The initial investment in this business might be a little high as the cost of the gems and the precious metals, and other items are obviously great. So, to have an inventory for supporting smooth supply you need to invest a good amount of money. 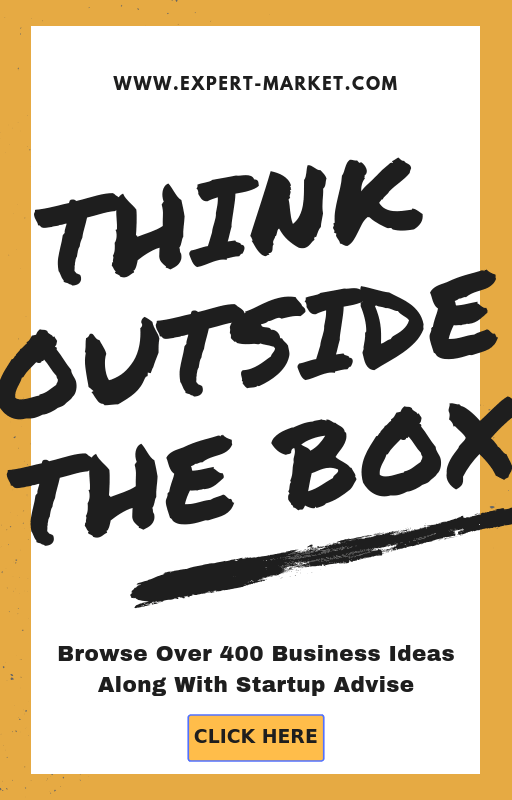 But if you can run your business properly, then there is the vast scope. The most important thing is to insure the items which you ship them to the destination countries as these are scarce and expensive items, so you need to have extra insurance cover on them. There is a two way trade that occurs for these items between India and Saudi Arabia and UAE. One of the most valuable items which are exported from India is mineral fuels and bituminous minerals etc. In past 2-3 years, the export percentage of these items was around 2 percent of the full export to UAE and Saudi. If you are already dealing in petroleum in the industry, then it would be easier for you to trade these items to Saudi and UAE. Setting up this business requires huge investment and also there are various legalities to set up this business. But the profit margins are also overwhelming. To export mineral fuels and oils to Saudi, you need to have terms of payments and delivery ready with you. It has to be agreed upon by both of you that is you and your overseas client. Proper packaging is necessary for these items, and you need to keep a check on the things on a continuous basis. The amount of export of these articles almost touch 400 million USD per year so if you can grab a fraction of it, then also you can be a successful exporter. With a whooping $200 million export of products of clothing or apparel, India is one of the tops shipped of these items to Saudi and UAE. India almost covers 3-4 percent of the total export of these items to these countries. In last year, the percent of export of these items from India accounted for 3.3% which is a 13 percent rise from the same period in the previous year. Moreover, the knit articles account for another $160 million export, so you have a lot of option in choosing the type of material you want to export. But before you start looking for suppliers you need to understand both the market that is in India and UAE. The capital investment or the initial investment is comparatively very less than the above two business ideas and in this business; the main profit comes from the bulk of supplies. Moreover, the Indian fabrics are demanded all over the world and so in UAE and Saudi because of the rich color textures and the beautiful designs. So, this business has a great potential to boom with time. Rice is one of the major items produced in India, has a market in UAE and Saudi. Almost 50-60% of rice export is done from India to these two countries. This is one of the most popular export items of India as well. The business opportunity in this item depends on how you supply quality rice to them. One of the easiest ways to export rice to these countries is to buy and build a good inventory of high quality rice and then ship in bulk quantity. The investment is meager, but the profit margin can grow tremendously as you start sending the bulk amount of rice. Moreover, there is no obstacle in the supply of rice in India, you can have an abundant supply, and this is the way you can pay the farmers a good amount of the export profit which they deserve. Aircraft parts and spares is another most important export item from India to Saudi and UAE. Almost $90 million products are shipped every year which comprises 2.5-4 percent of the total export of these items to these countries from across the globe. This is one of a kind business, and the rareness makes it more profitable. The amount of investment you would require to start exporting these items to Saudi is average, but the profit margin is one the higher side. The legalities are also very few, and the shipment of the goods is more or less safer as they are hard materials and not perishable. You can either supply these products buying them in bulk, or you can set up a factory and produce these products. Both the options have certain advantages and drawbacks. 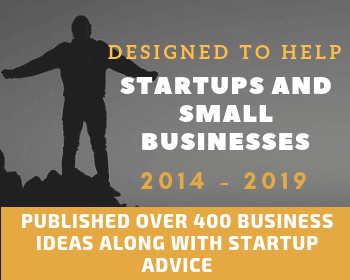 If you set up a business for producing these items, the initial cost will be too high and the gestation period will be there, but in the long run, it will be profitable as you gain a good amount of market share and good will in the market. On the other hand, if you only do the export business of supplying these items, then the initial investment will be lesser, but in the long run, the growth perspective also dies out as you will be selling someone else’s products. The export business opportunities are there, but you need to scrutinize them keeping all the pros and cons in mind. The Saudi and UAE market is huge, and they have money in hand which they spend. So, if you are determined to start up an export business to these countries, you need to be well prepared with your skills and plans.